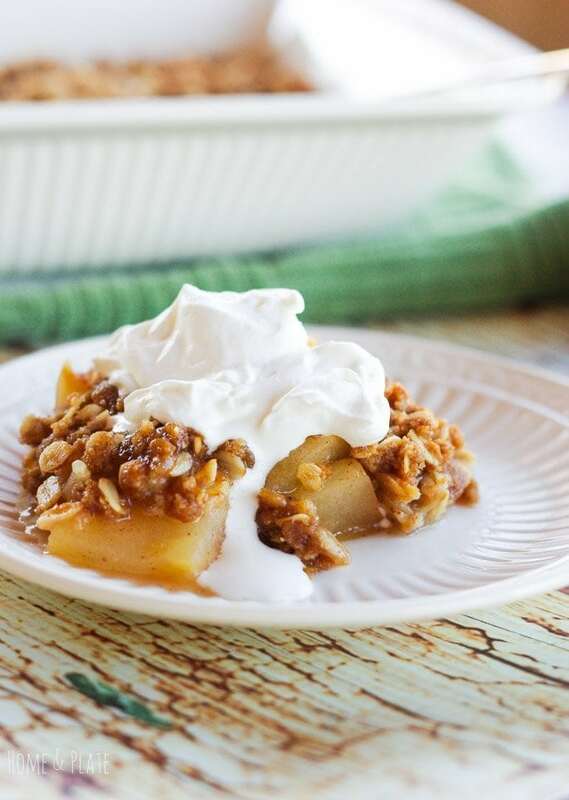 I turned my family favorite apple crisp recipe into a grown-up version by simmering the apples in a little honey whiskey to add a little punch to this typically Irish dessert. Then I added more whiskey to the whipped cream. It was grand! Perk up your mornings with the nutty aroma of almonds and caramel by swapping in coffee creamer in place of milk in your favorite pancake or waffle recipe. 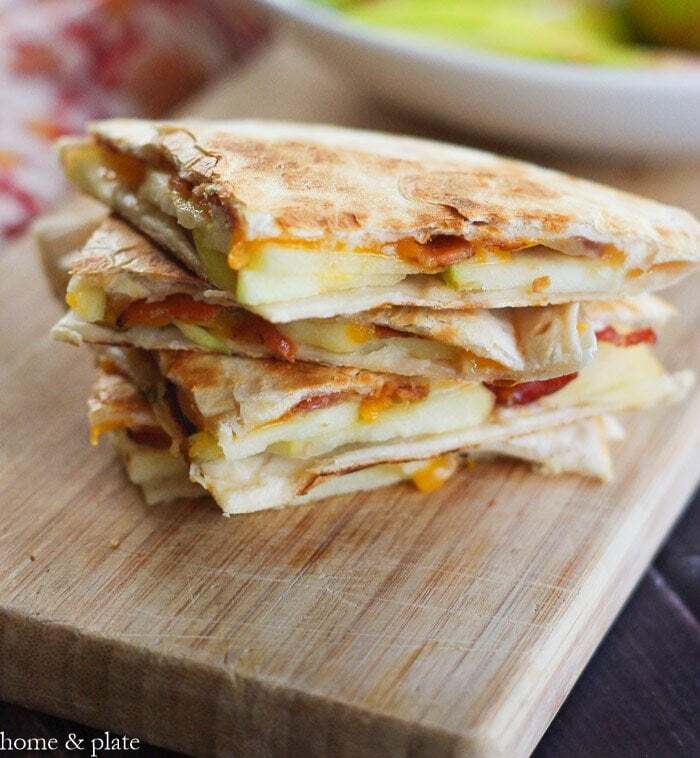 The apples are warm and soft and the topping is sweet and crunchy. Enjoy this delicious fall dessert with or without a scoop of vanilla ice cream.